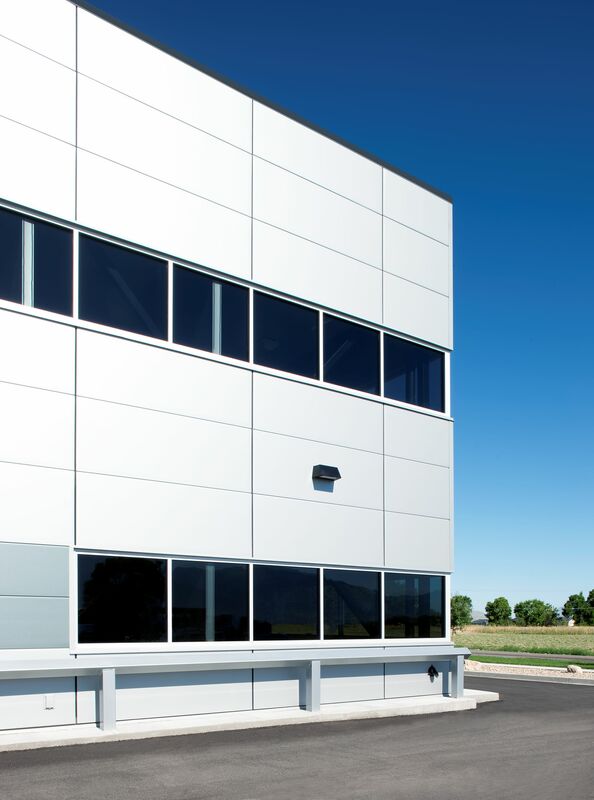 LEWISVILLE, Texas (August 18, 2016) – A building owner, hoping to construct a new office with a particular look and energy efficiency in mind, ended up pleased with insulated metal panels from Metl-Span. 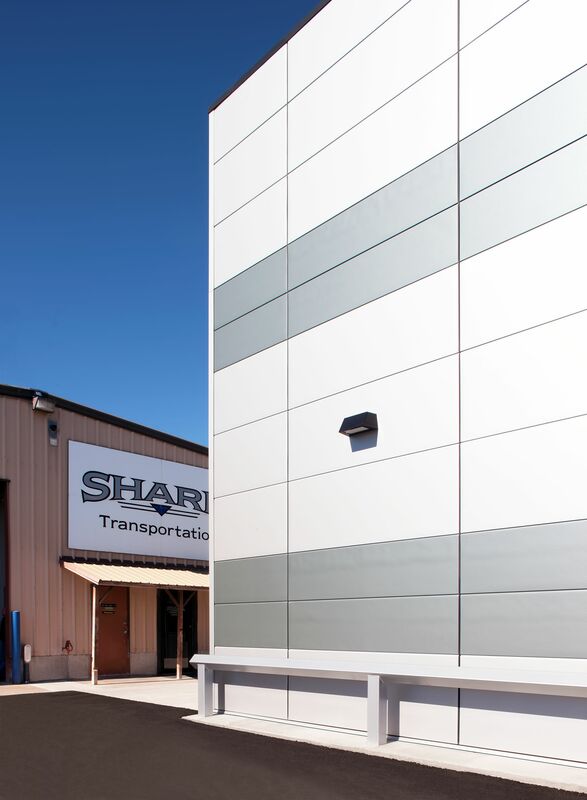 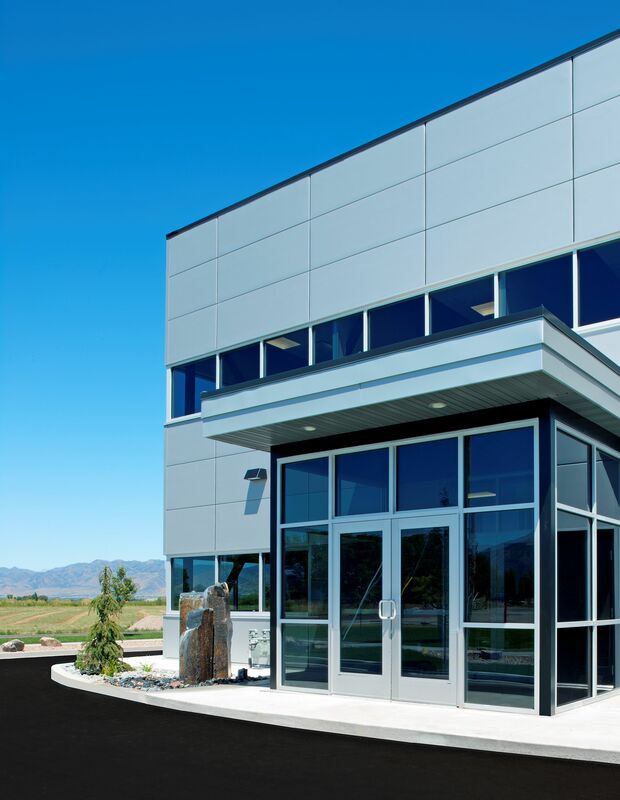 Sharp Trucking of Wellsville, Utah, had employees in two separate buildings, buildings the company had simply outgrown. 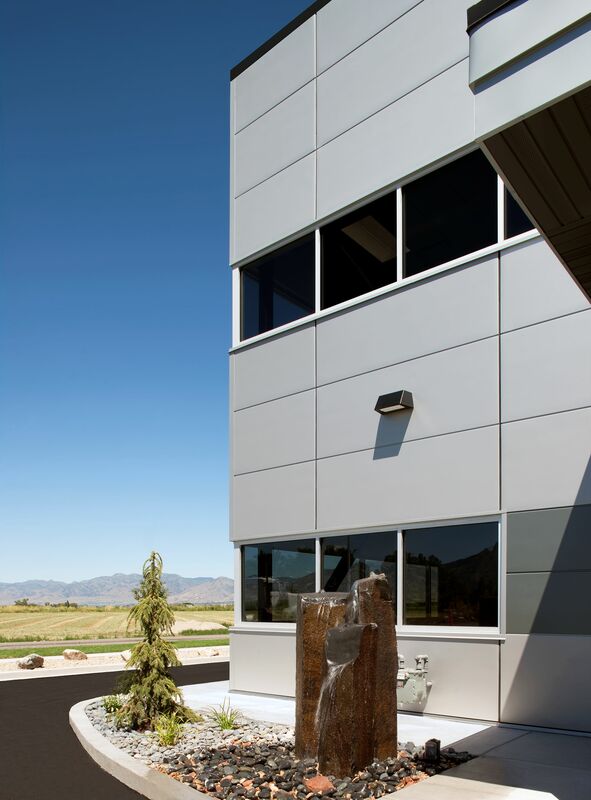 The new office is a two-story, 3,000 square foot building, covered by two different IMPs from Metl-Span. 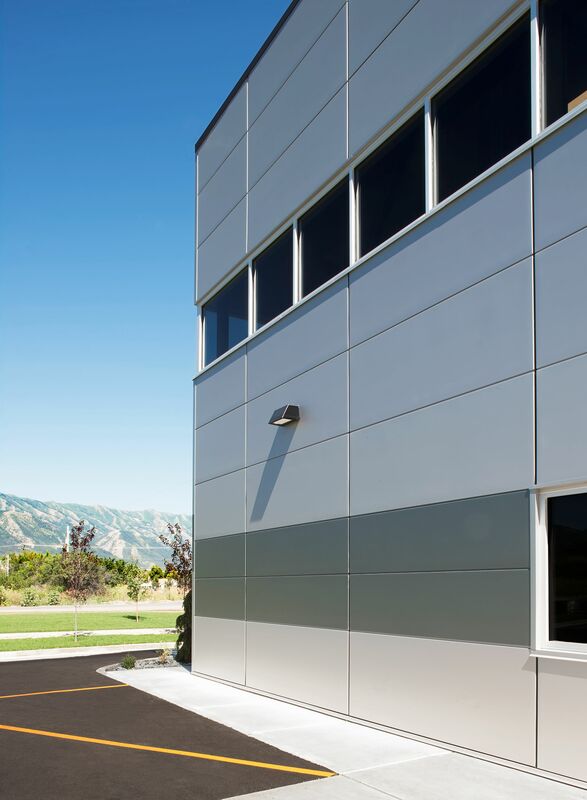 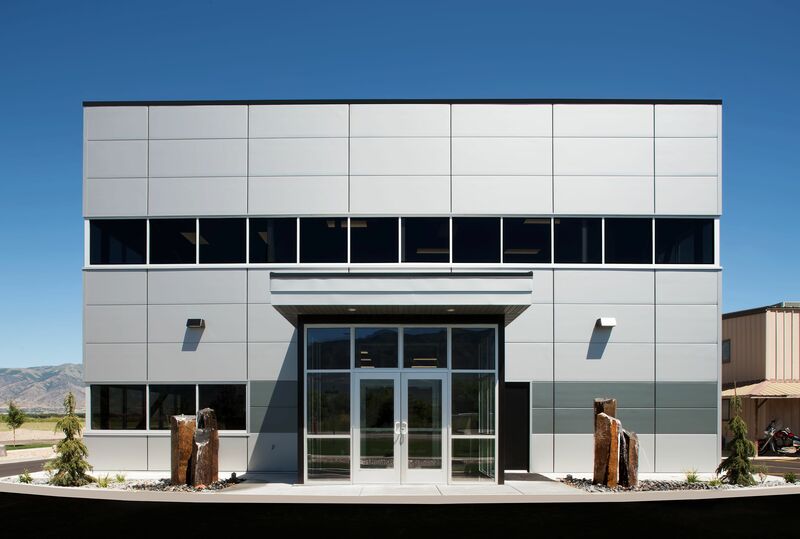 Most of the horizontal wall panels installed on the outside face were Metl-Span’s CF36 in Silver Metallic. 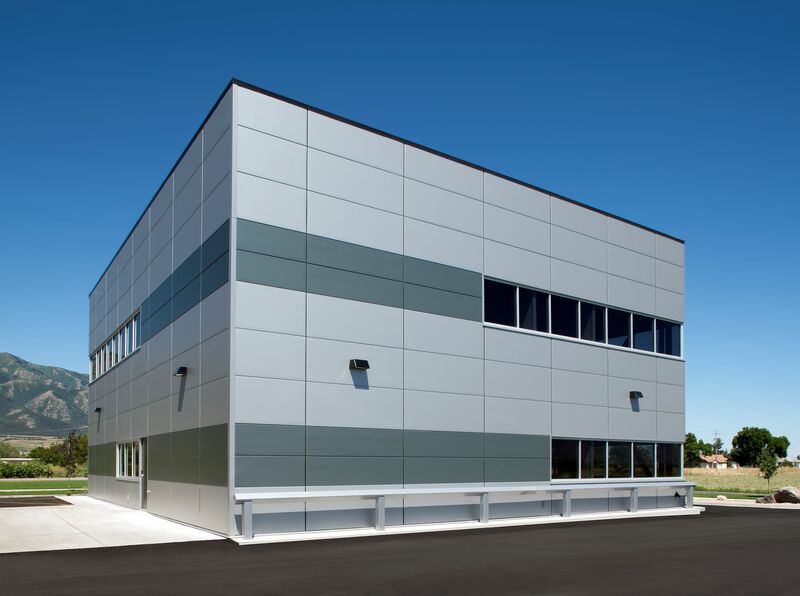 Metl-Span’s CF24 panels in Dark Gray Metallic were installed horizontally in line with the window system on both floors. 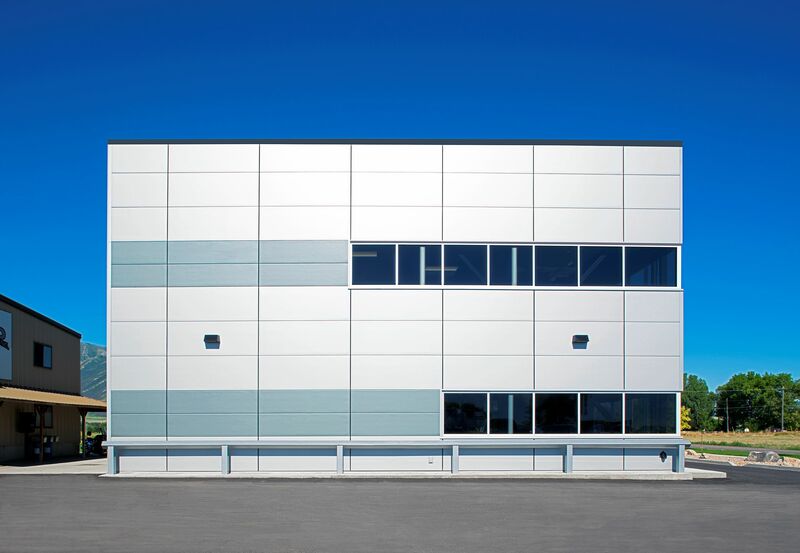 Both panels are three-inch thick urethane with a 22-gauge architectural flat surface on the outside and 26-gauge Light Mesa finish in Igloo White SG on the inside. 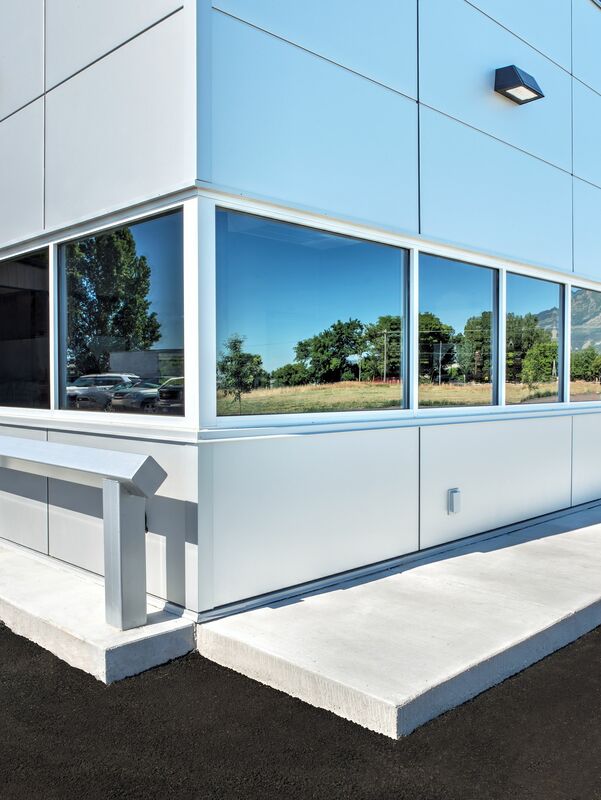 Lundahl says the one-step installation of the IMPs not only helps the building owner save on energy costs, but also saves his operation time and labor.